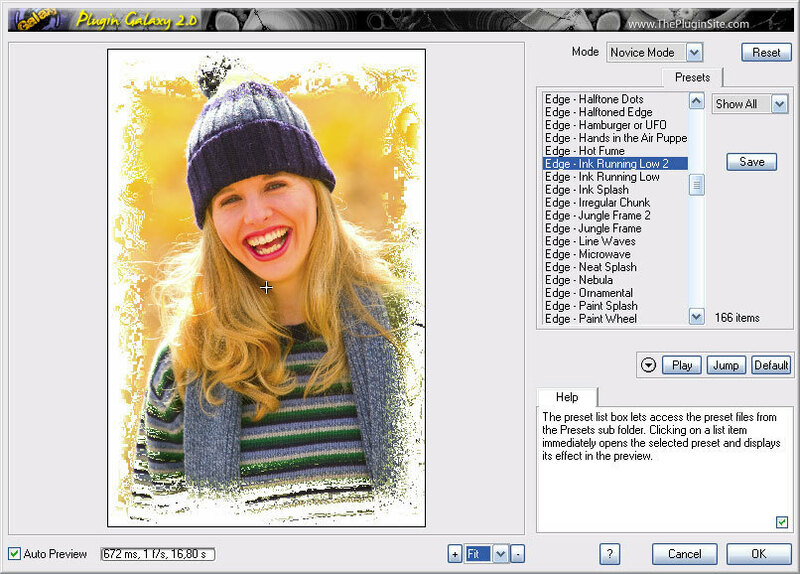 Is there a better alternative to Plugin Galaxy? 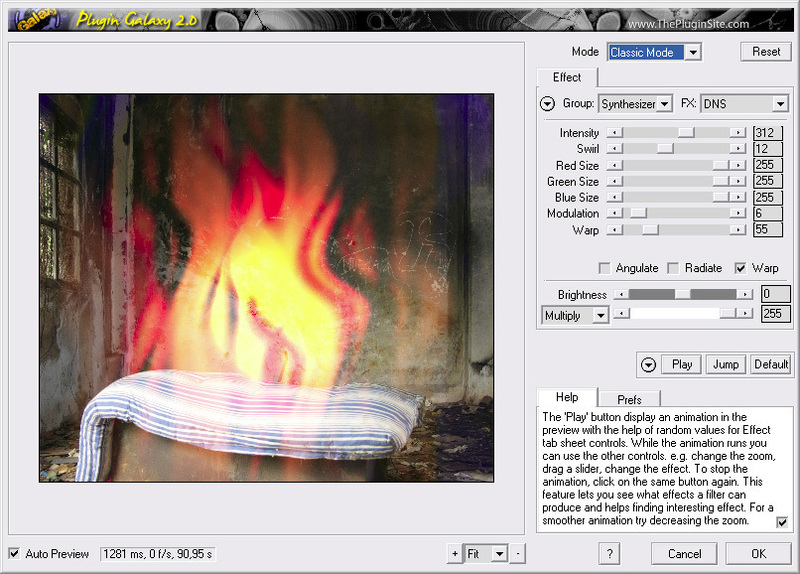 Is Plugin Galaxy really the best app in Image Editing category? Will Plugin Galaxy work good on macOS 10.13.4? 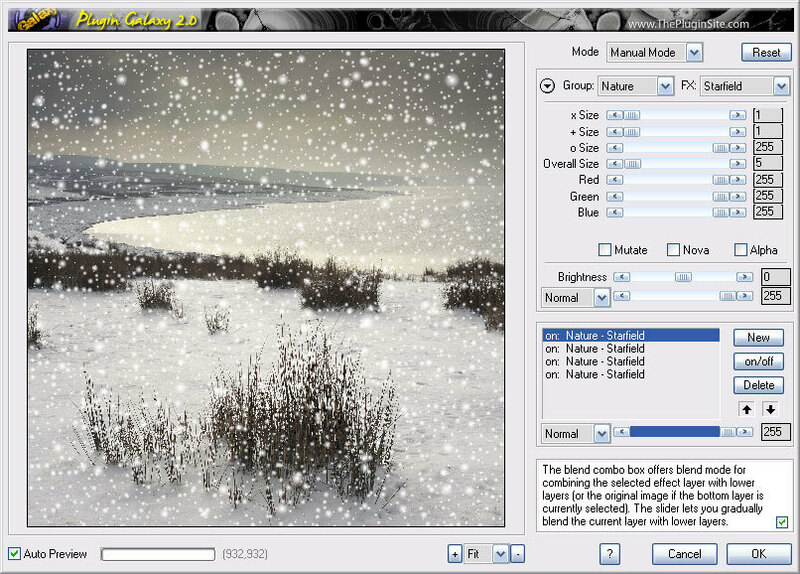 Plugin Galaxy is a plugin for creating special effects and enhancing images with the help of more than 160 basic effects. 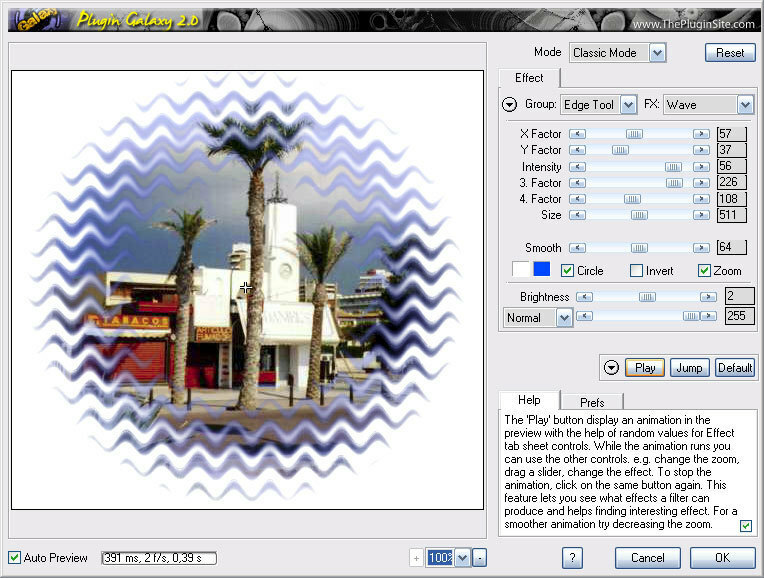 It works under Windows and Mac OS X in dozens of graphics applications including Photoshop, Paint Shop Pro, Photoshop Elements, PhotoPlus, Photo-Paint, IrfanView and PhotoImpact. 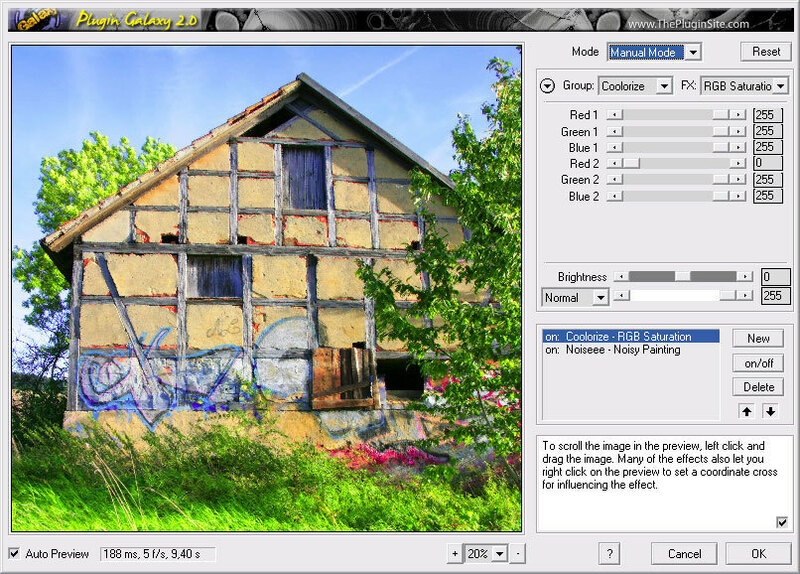 It supports 8bit and 16bit RGB and grayscale images. Plugin Galaxy needs a review. Be the first to review this app and get the discussion started! Plugin Galaxy needs a rating. Be the first to rate this app and get the discussion started!